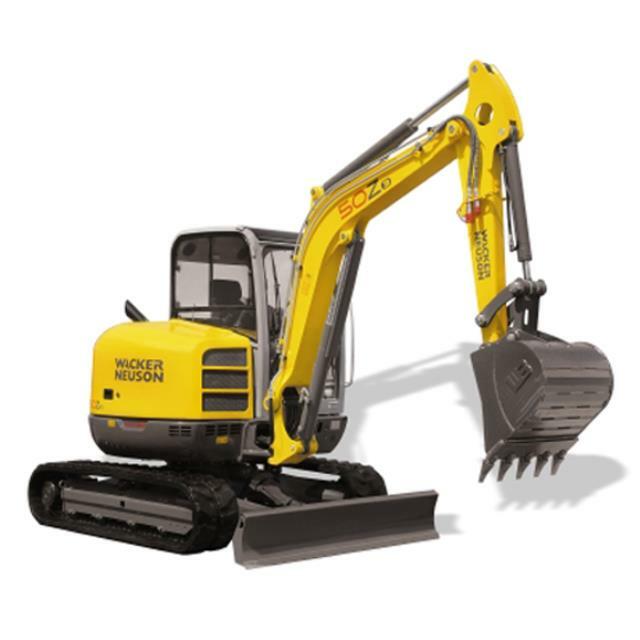 Uses: Used for digging trenches, footings, pool & spa excavations and larger excavations where zero swing is required. Dimensions: 6 Tonne machine. Height: 2670 mm, Width: 1990mm, Max. Digging depth: 3650mm, WLL: 485kg, Bucket sizes: 450mm(18"), 350mm(14") and 1200mm(4ft) Mud bucket. Hyraulic Hitch. Backfilling blade. Diesel Motor. Hydraulic driven with 360 rotation slew. Machine dimensions Height 2670mm and Width 1990mm.